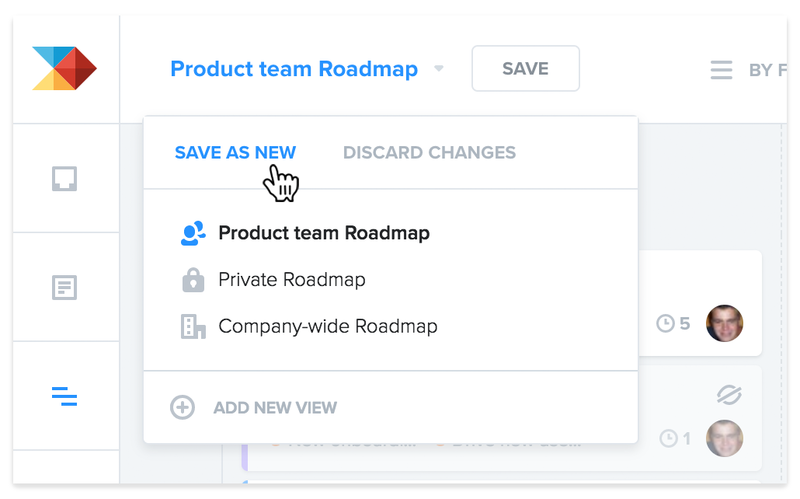 You can now filter your Roadmap by products or product areas to zero in on just the features you manage. Then save this view of your Roadmap so you can return to it at any time. Remember 💡Saved views each have their own sharing settings, so you can decide which views remain private to you, and which to share with other editors or your entire organization. With the latest Roadmap updates, you can also now filter by feature status. For example, filter to show only those features currently being developed. 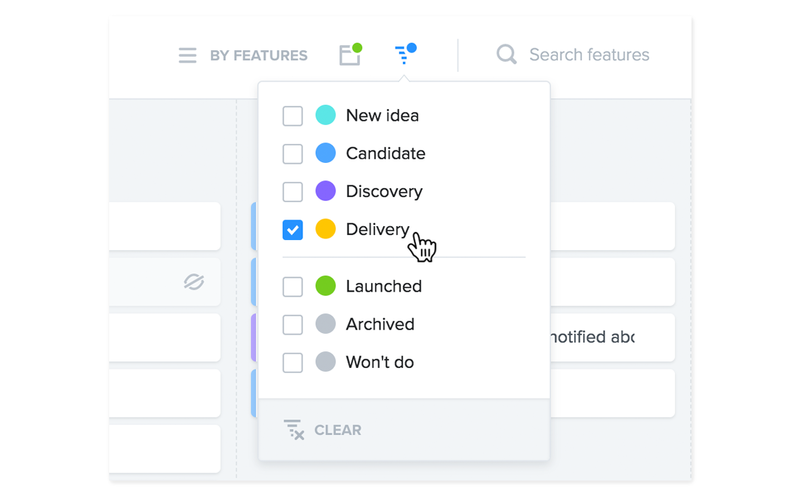 Search your Roadmap to quickly locate features of interest. Do you work off your Roadmap during team planning sessions? Great! Add more context to each feature like its estimated effort, owner, and any initiatives it's been added to. Like what you see? Save it as a new view (e.g. Team planning) so you can return to it at any time. The Roadmap has long served as a visualization of the plans you set on the Features board that always stays up-to-date. 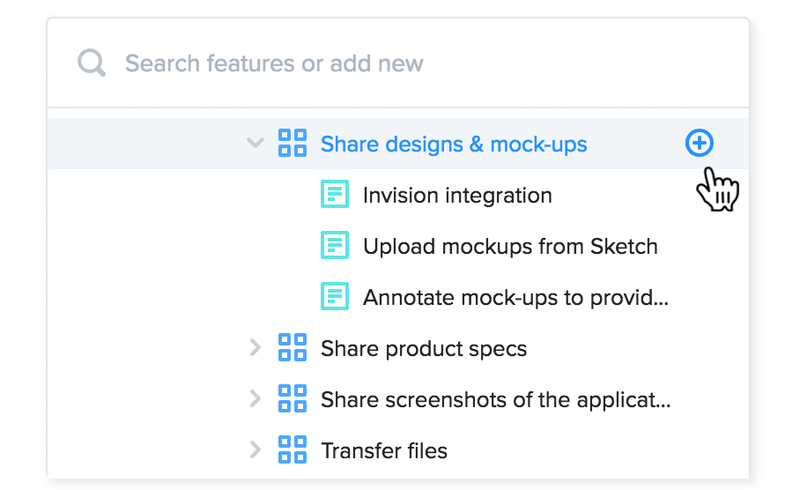 But now you can add brand new features to the Roadmap or move existing features to a new release. When your Roadmap is arranged By Features, hover beneath the last feature for a given release and select the [+] icon to add a new feature. Type a feature name and select [+] under Unsorted Feature Ideas. Navigate to some area of the hierarchy and then select [+] to add a new feature idea there. Find and select a feature in your hierarchy. In productboard's JIRA integration settings, look for new options under Custom Fields, allowing you to make the sync. 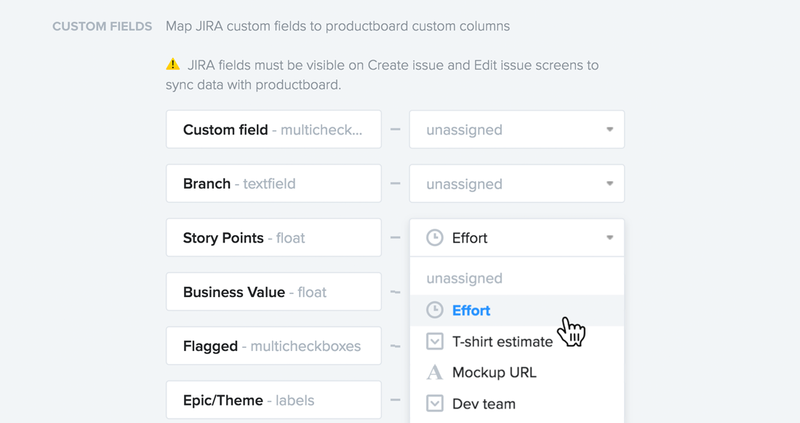 Once the sync is configured, all you'll need to do for JIRA story points to be pulled to productboard (or productboard effort to be pushed to JIRA) is to make any edit or modification to a feature or issue (e.g. minor change to the description field) to trigger the update. 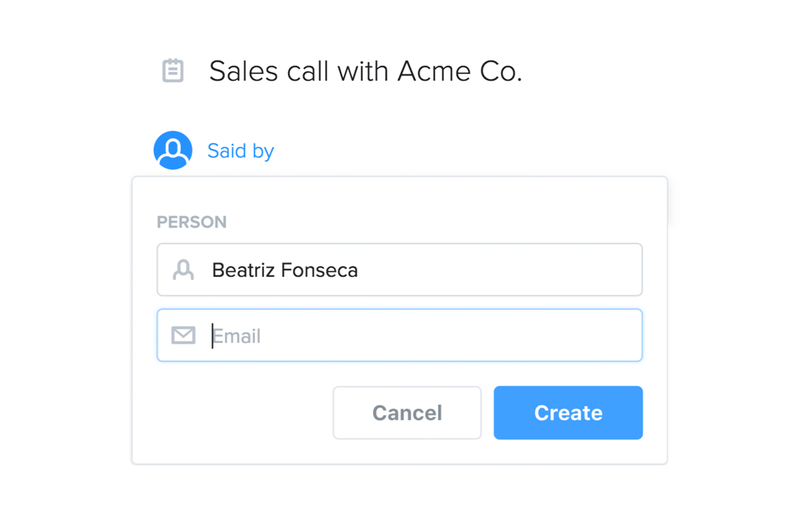 When you’re filling out a note’s Said by field and creating a new person or company, it’s now easier to add an associated email or domain without navigating away to do so. Adding a person's email will be valuable down the road, because it means you'll be able to notify them when a feature they requested goes live. For b2b product teams, adding customer company domains is helpful because productboard can automatically display those companies' logos. When emails and domains are dutifully logged, productboard can automatically assign people to companies with a matching domain – that way you don't have to manually add people as members of the companies they belong to. Company membership means any feedback a person provides gets rolled up to the company they belong to. 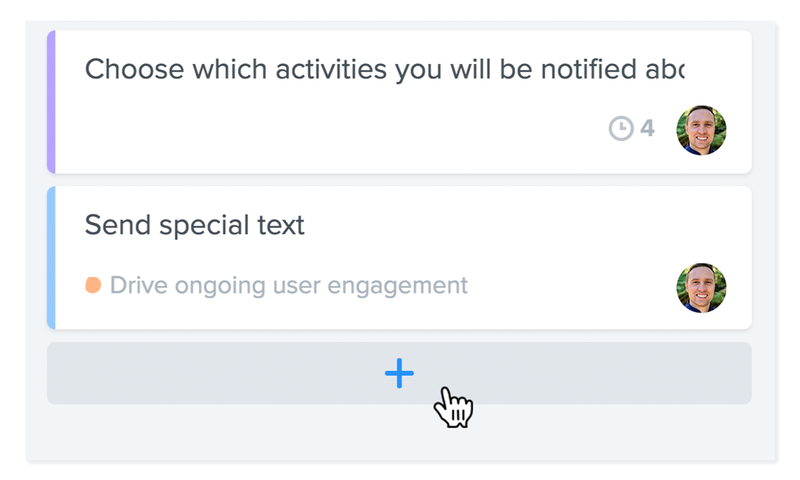 With a larger popup for linking insights to feature ideas, it's now easier to read the full name of the features you're linking to. Also, now when you link insights to a feature, that feature will be suggested for any subsequent insights linked from within the same note. 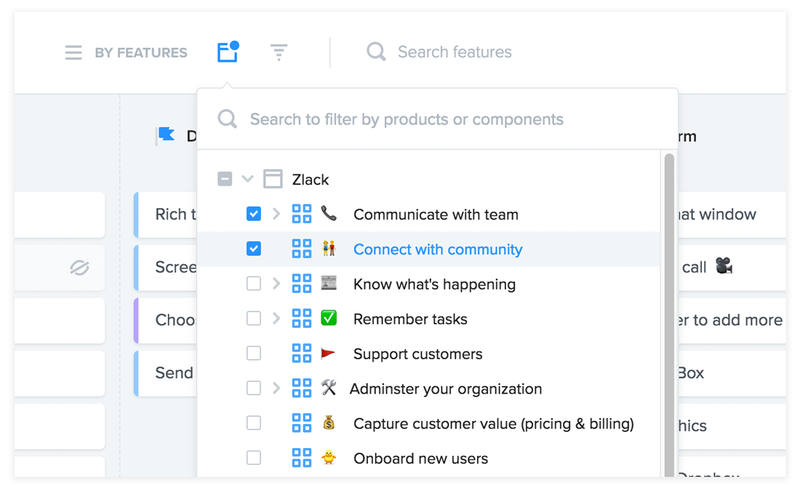 This is perfect for those Intercom conversations, Zendesk tickets, or email threads where users respond with more context you'd like to link to an idea they already requested above. In the past, tagging one note churn-reason and other Churn-reason created two different tags, but that often resulted in unwanted duplicates. So from now on, tags will be case insensitive. For tags created in the past, we've merged existing tags that represented identical strings (apart from case differences), preserving the case used in the tag variant created first. For tags applied in the future, productboard will always adhere to the capitalization first used for a given tag when it was created. 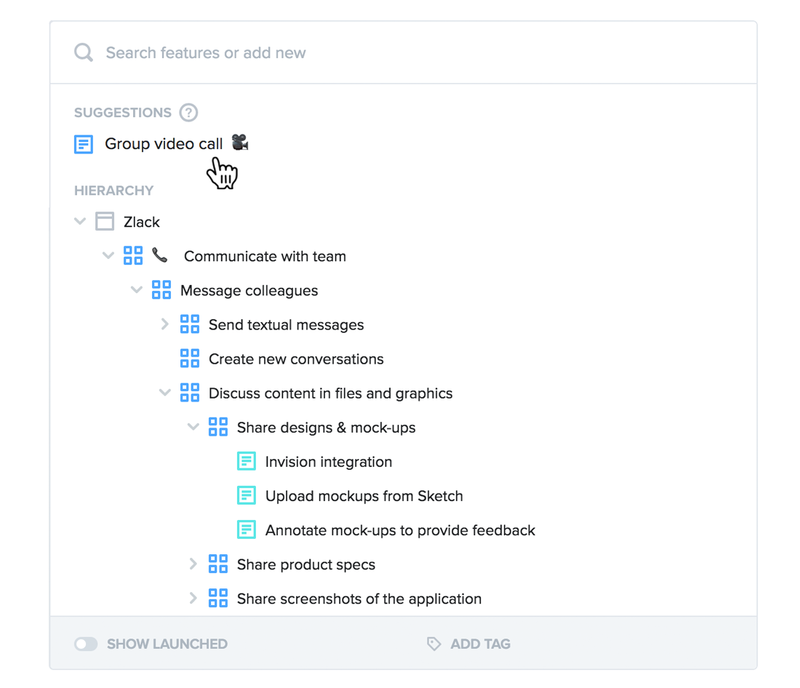 More info: How do tags work in productboard? If you’d fallen behind on your notifications but only wanted to see the latest ones, you’re in luck! You can now mark all old in-app notifications as read. In the past it was helpful for insights generated from the Chrome extension to be automatically tagged “extension” so you could easily retrieve them from the Insights board. Now that you can filter your Insights board by source = extension, so we’ve removed this auto-generated tag.